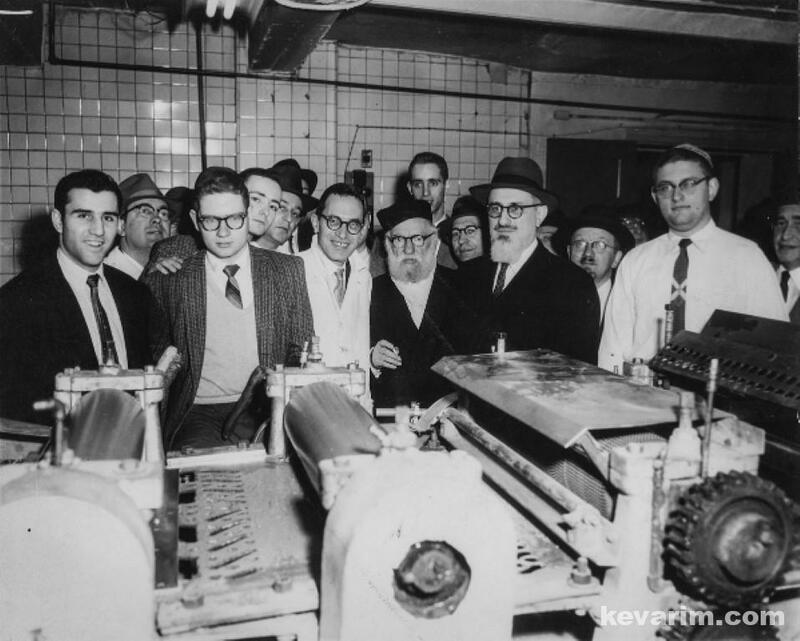 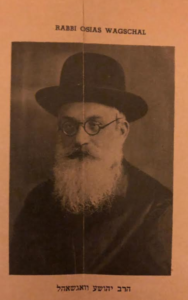 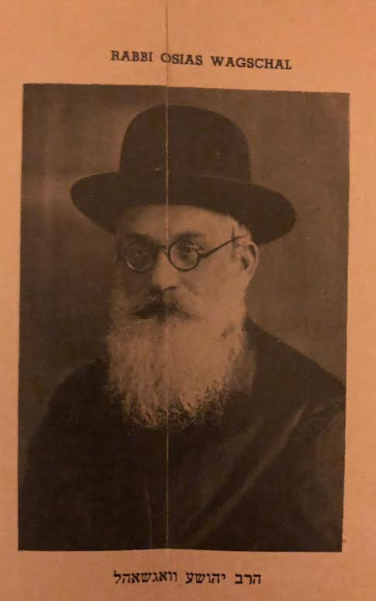 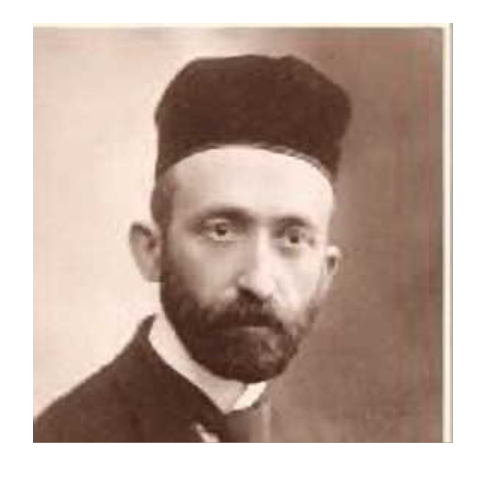 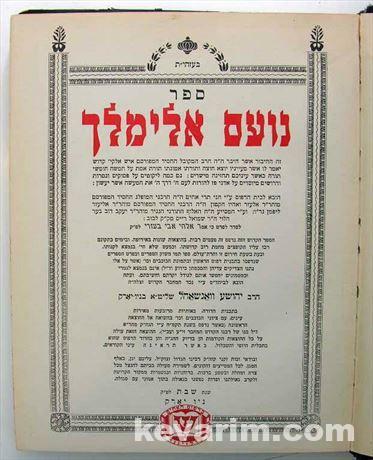 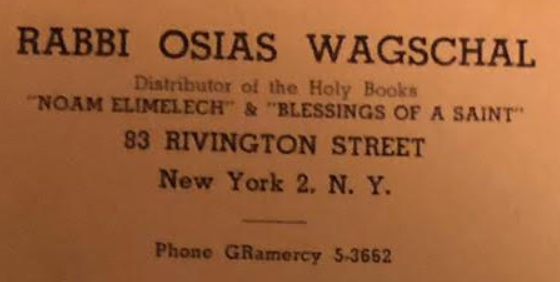 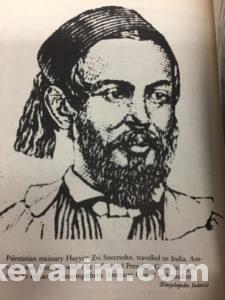 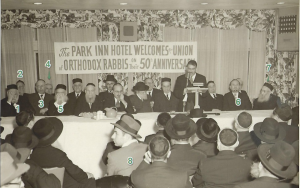 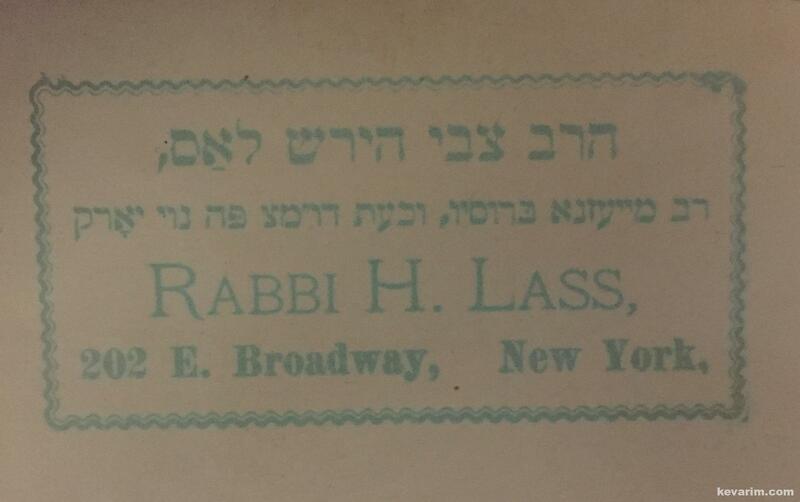 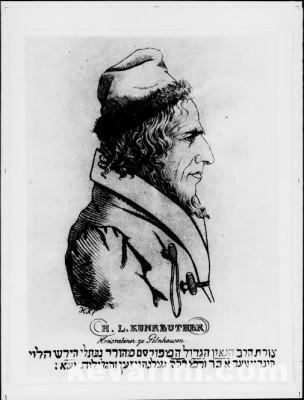 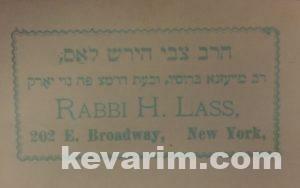 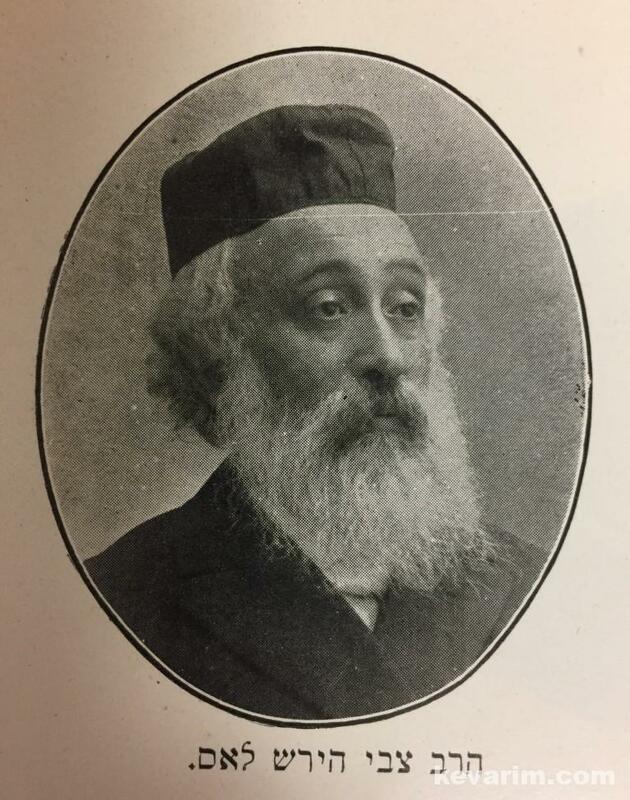 Rav Shmuel Alter authored Lekita Basar Lekita (20 volumes) worker tirelessly for the Jews in Cuba as well as spreading Torah throughout the United States. 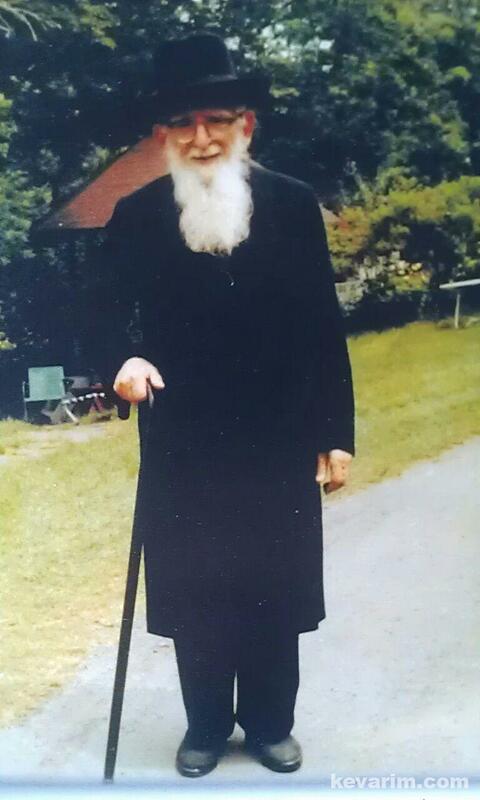 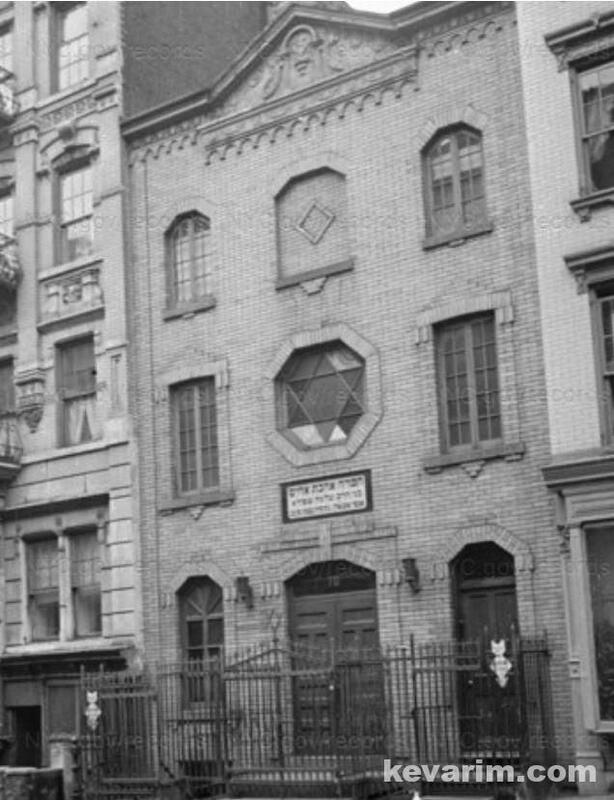 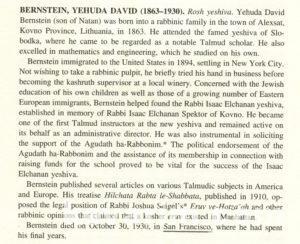 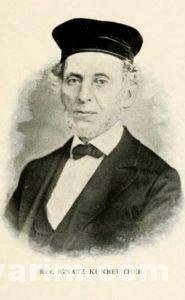 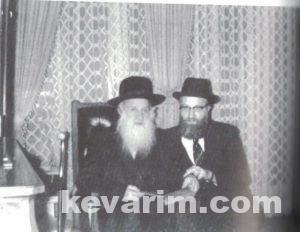 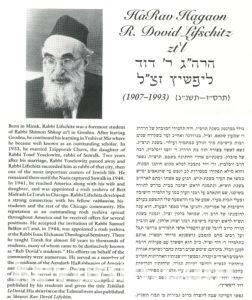 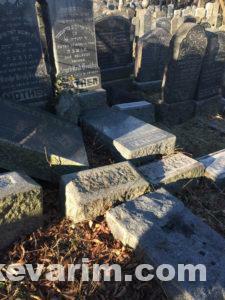 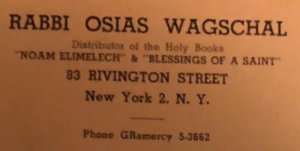 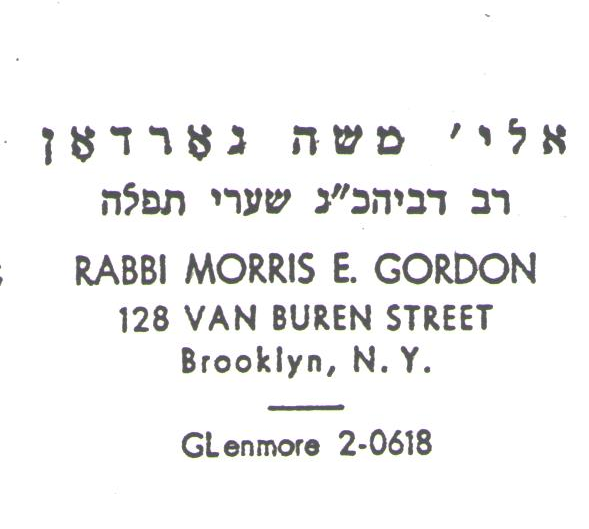 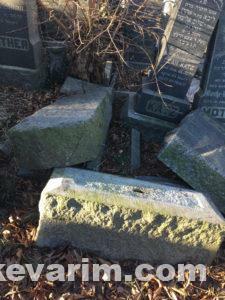 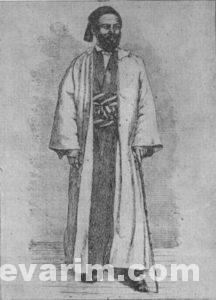 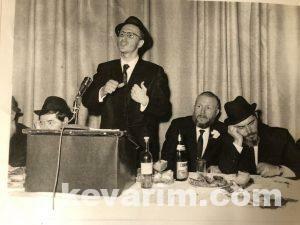 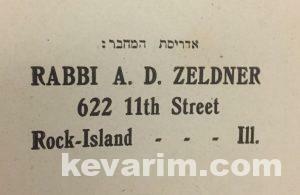 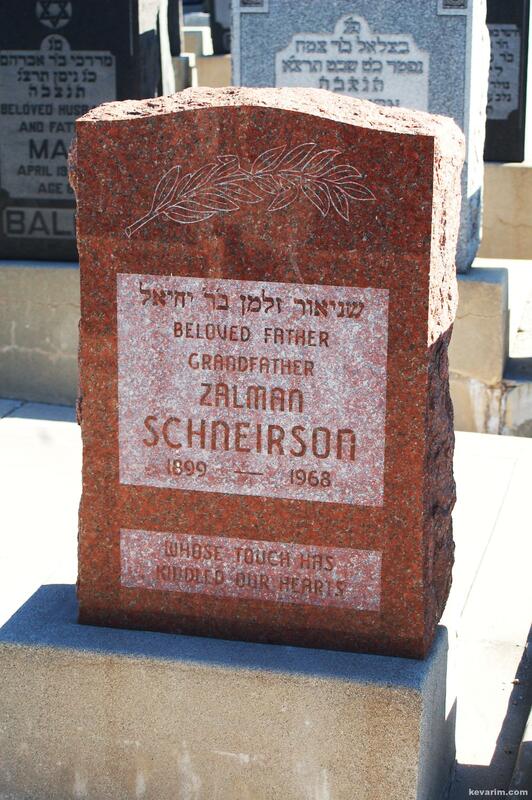 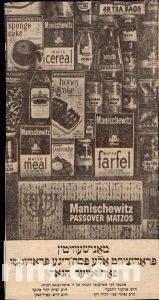 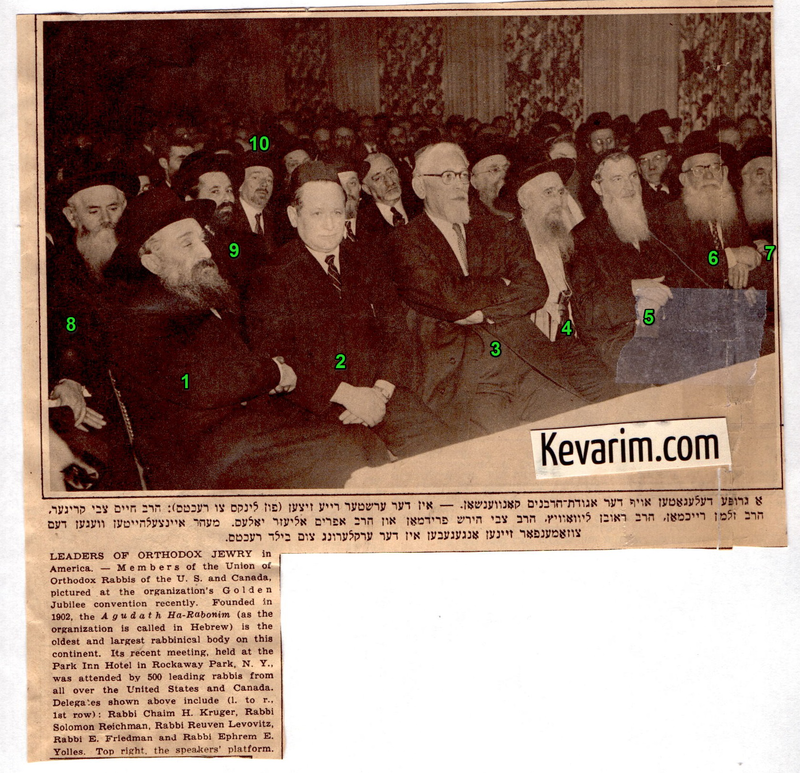 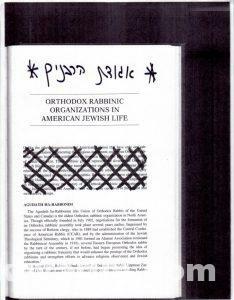 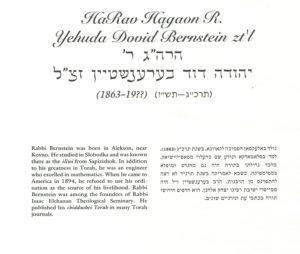 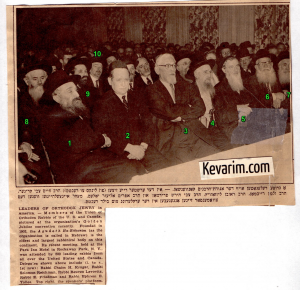 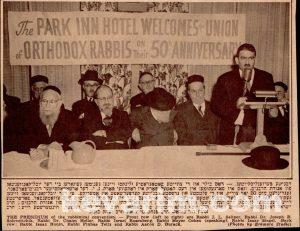 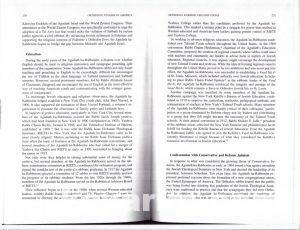 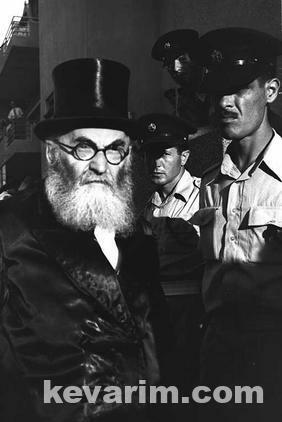 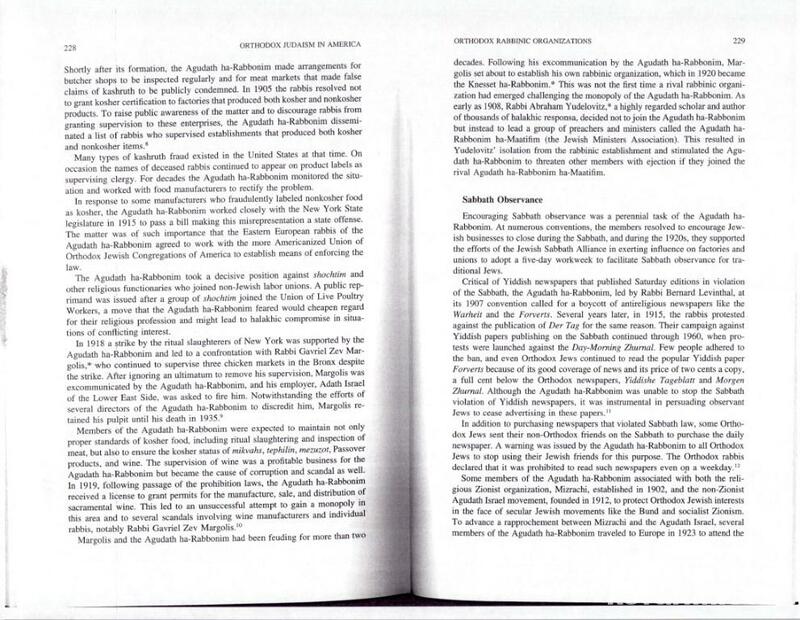 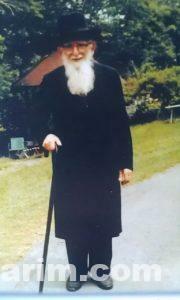 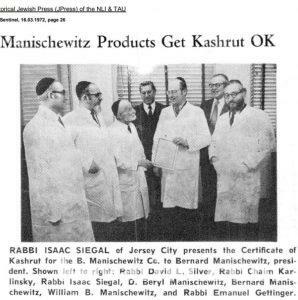 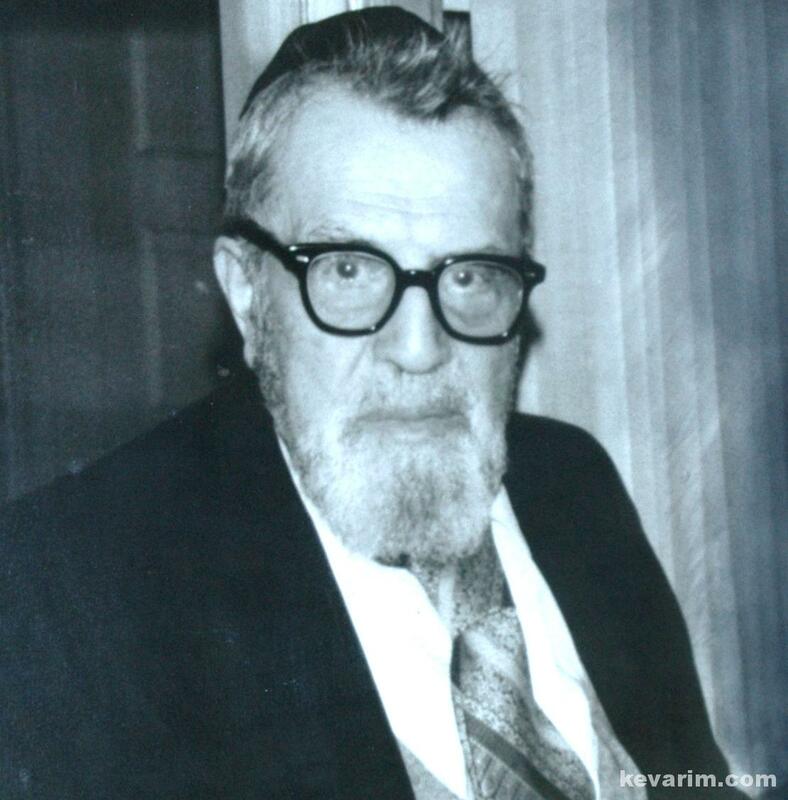 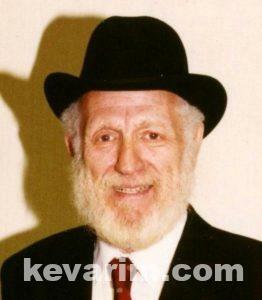 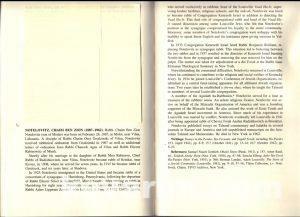 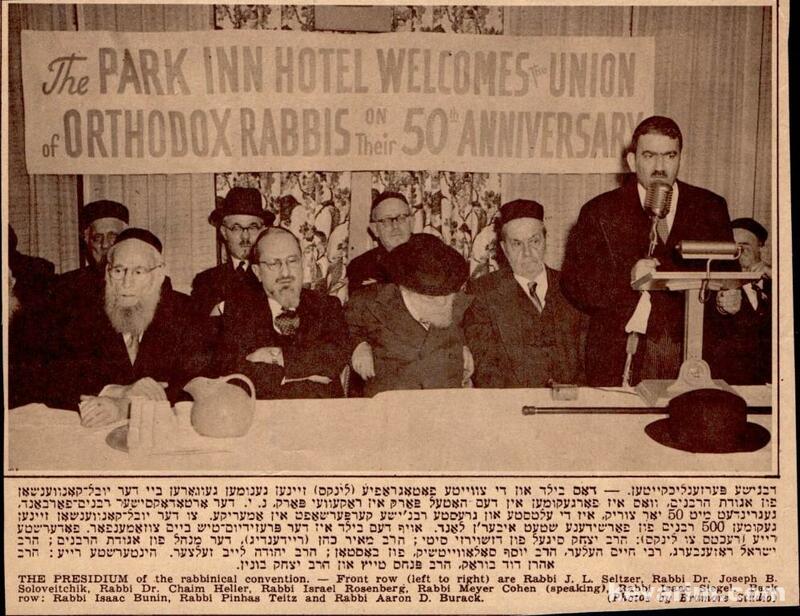 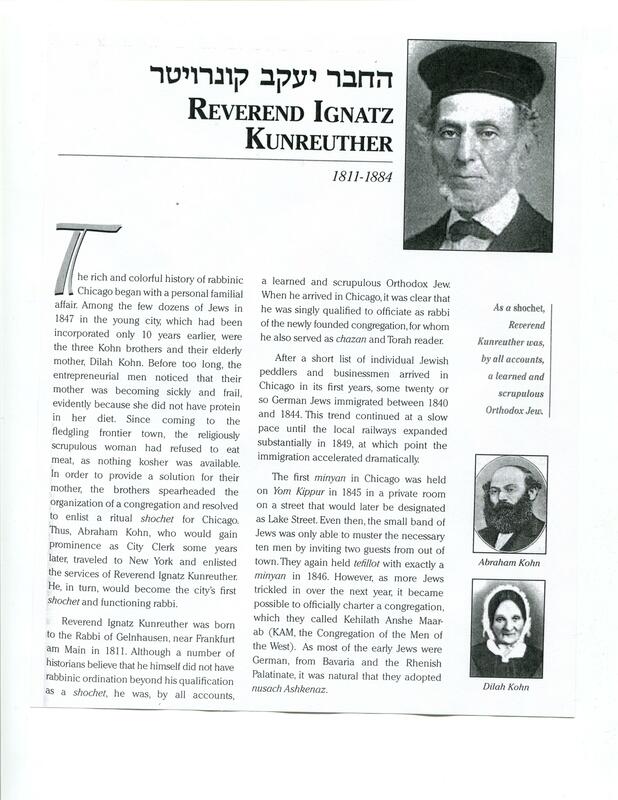 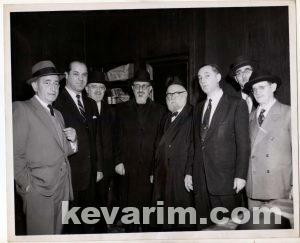 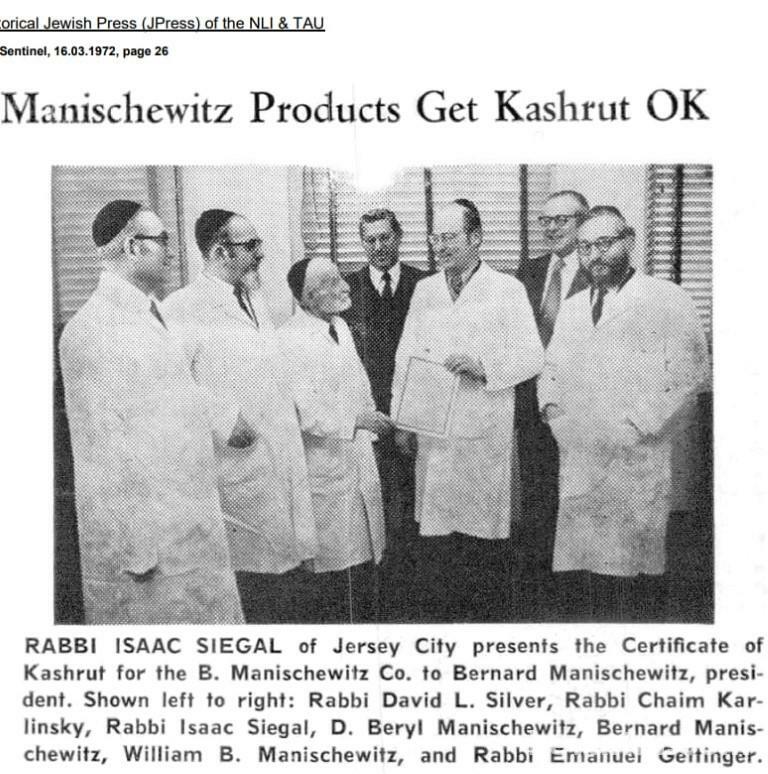 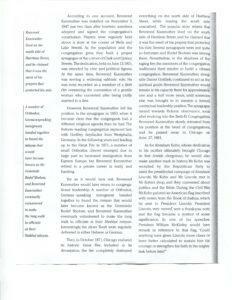 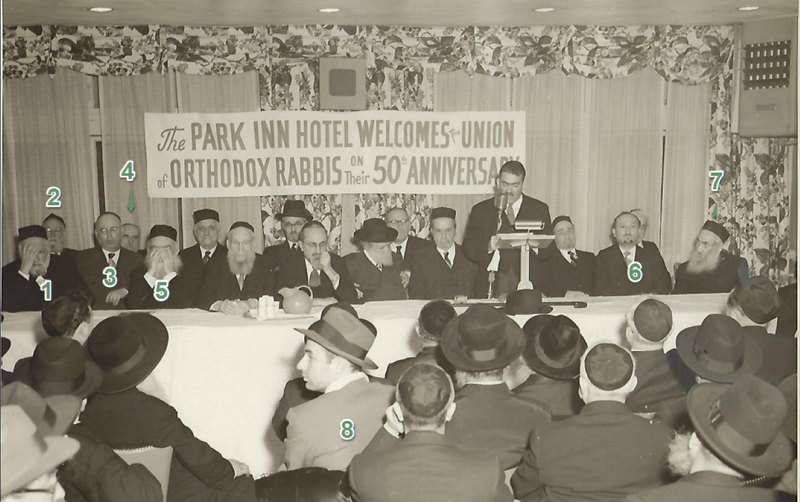 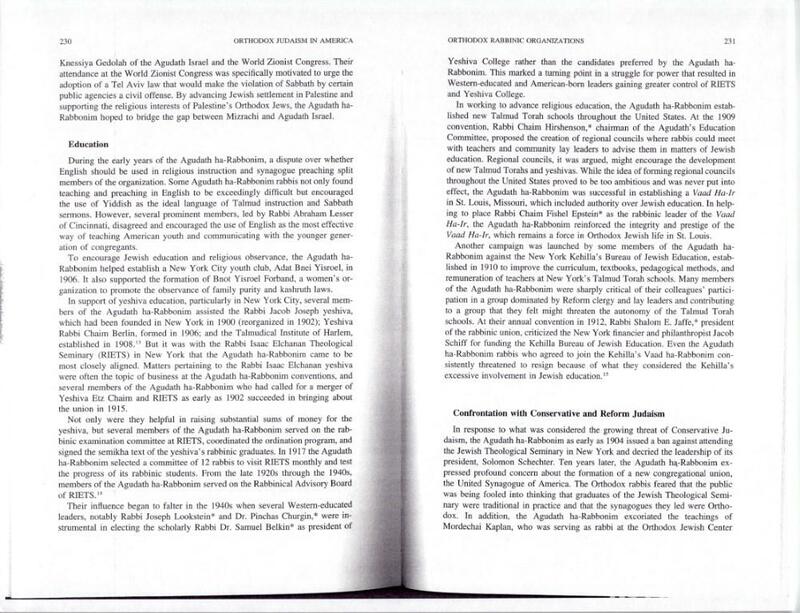 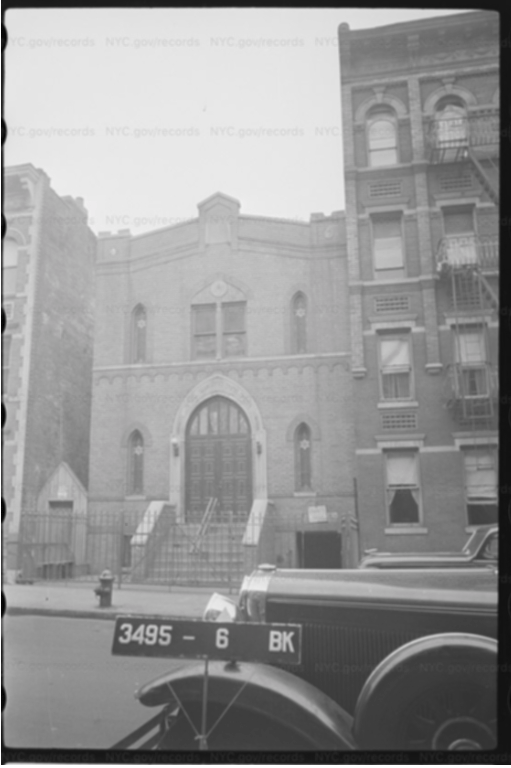 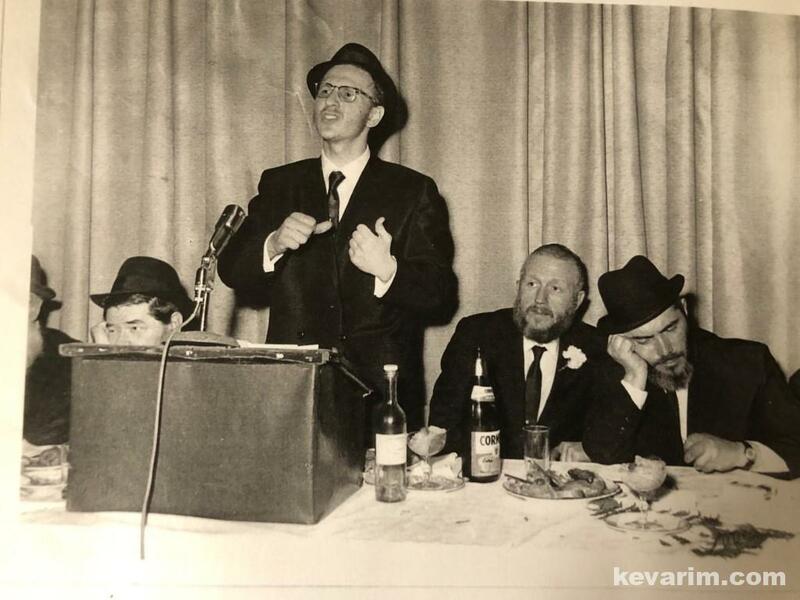 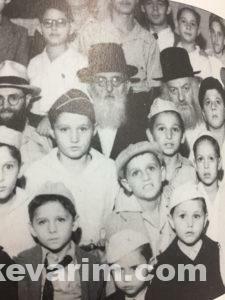 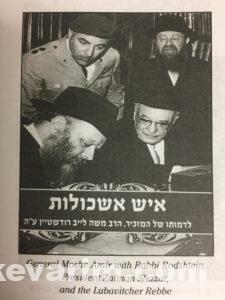 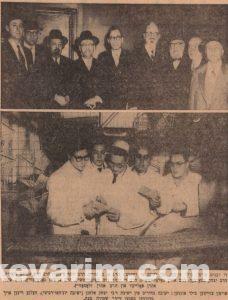 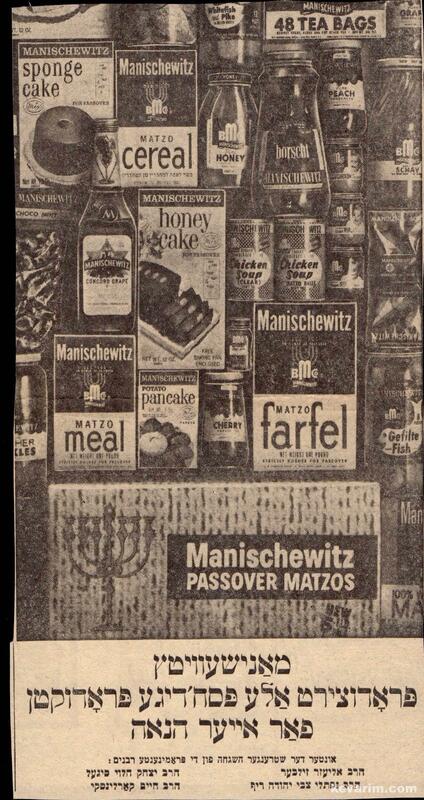 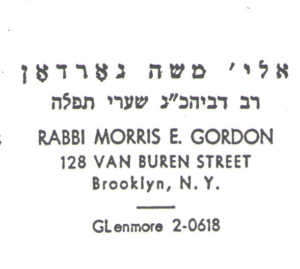 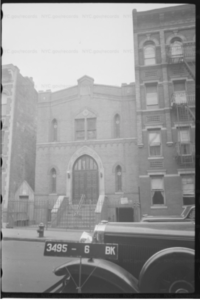 At the time of his passing, he was the Moreh Dasrah at Congregation Machzikei Hadas D’Chassidei Sadigora in Brooklyn‎. 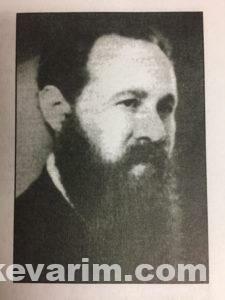 Sadly he left no children. 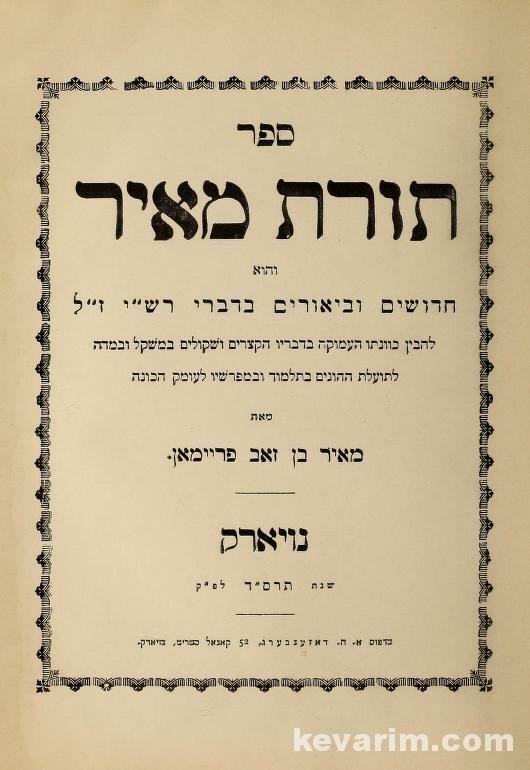 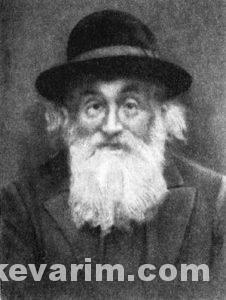 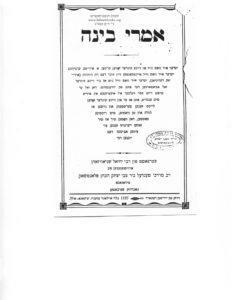 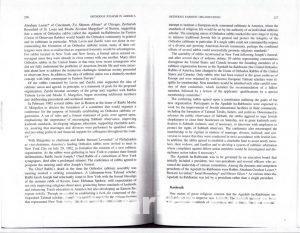 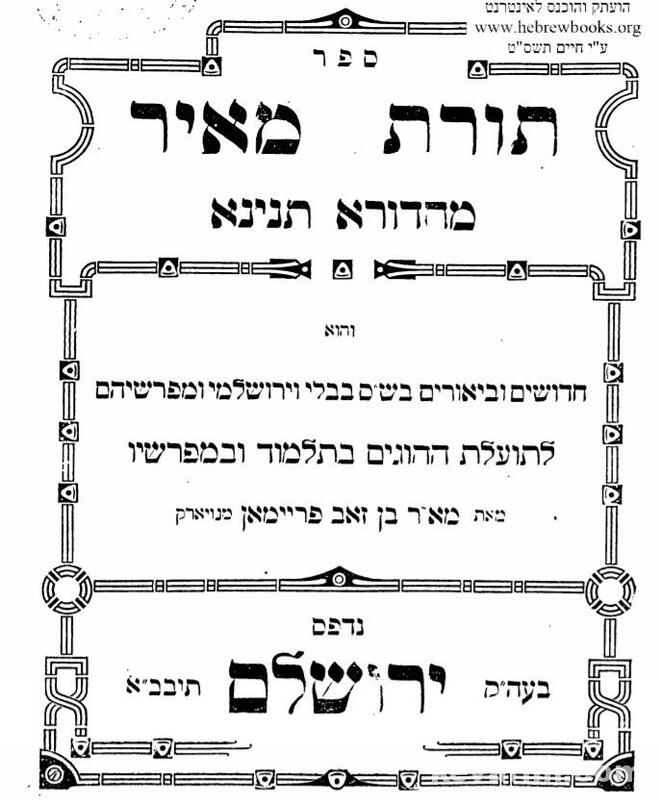 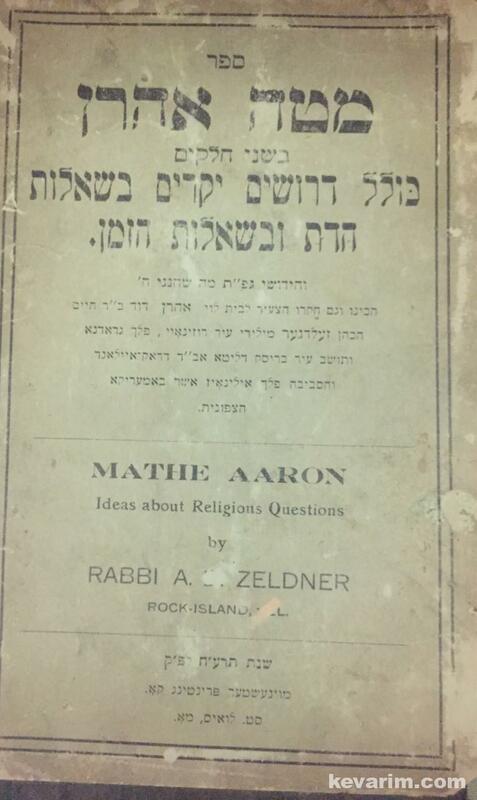 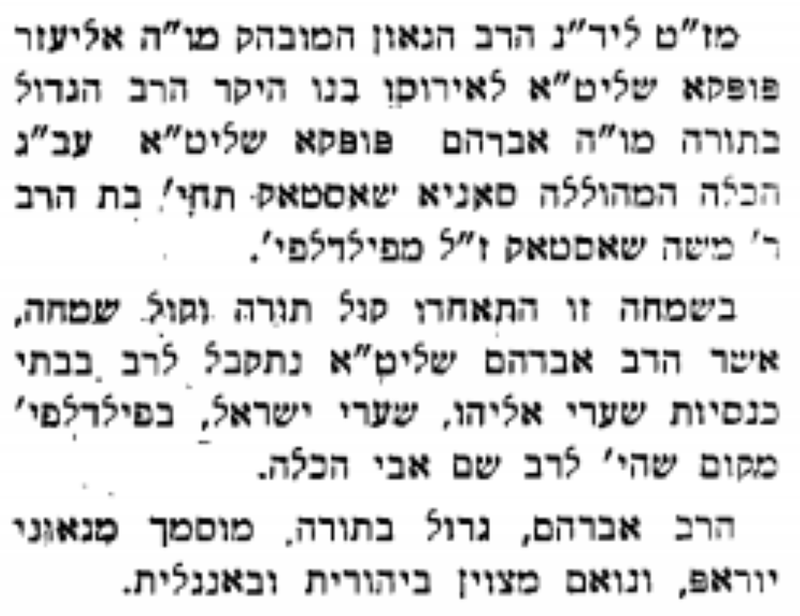 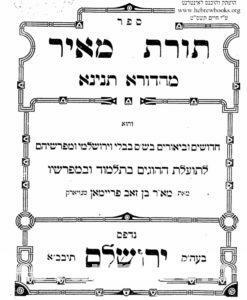 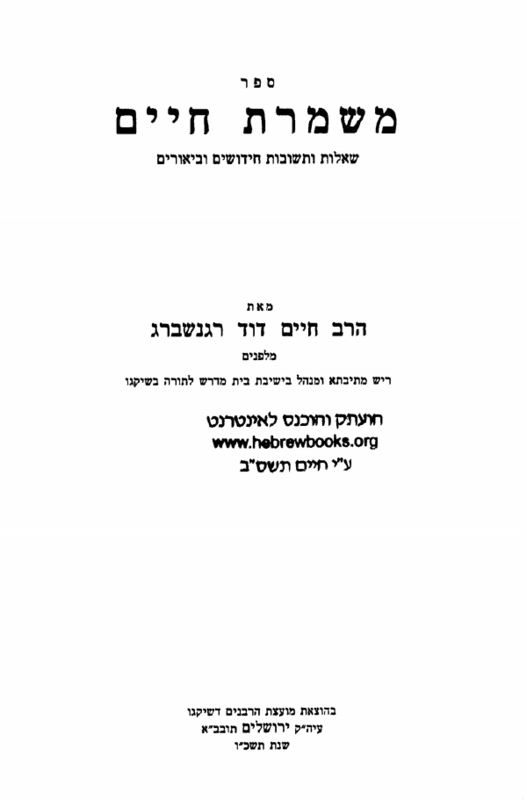 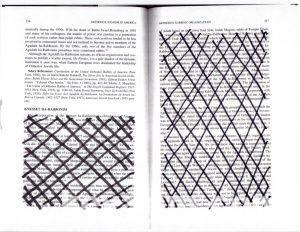 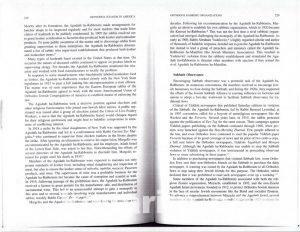 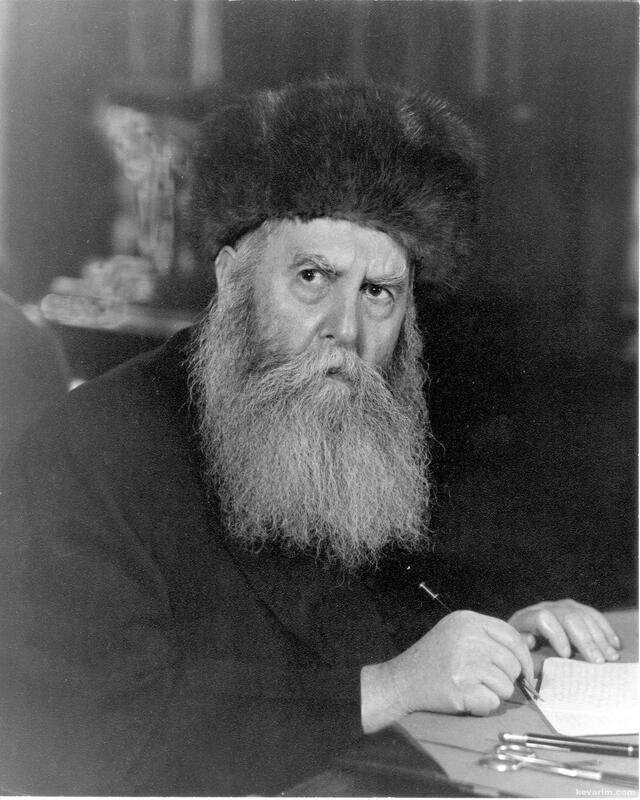 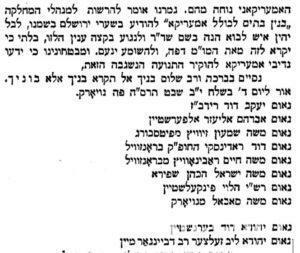 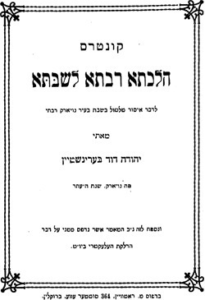 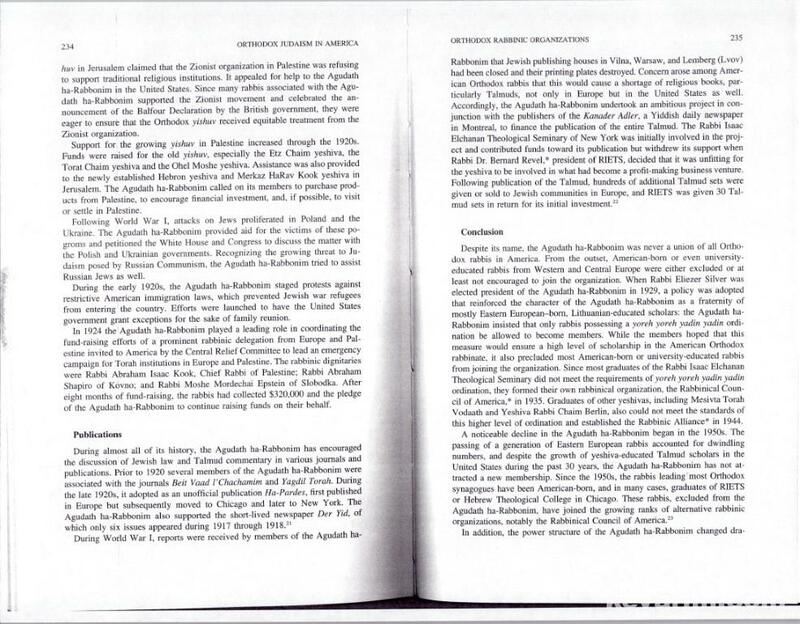 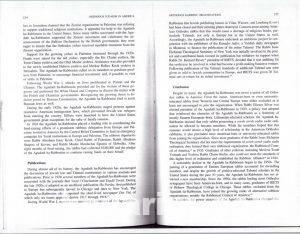 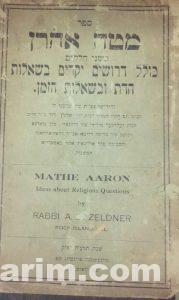 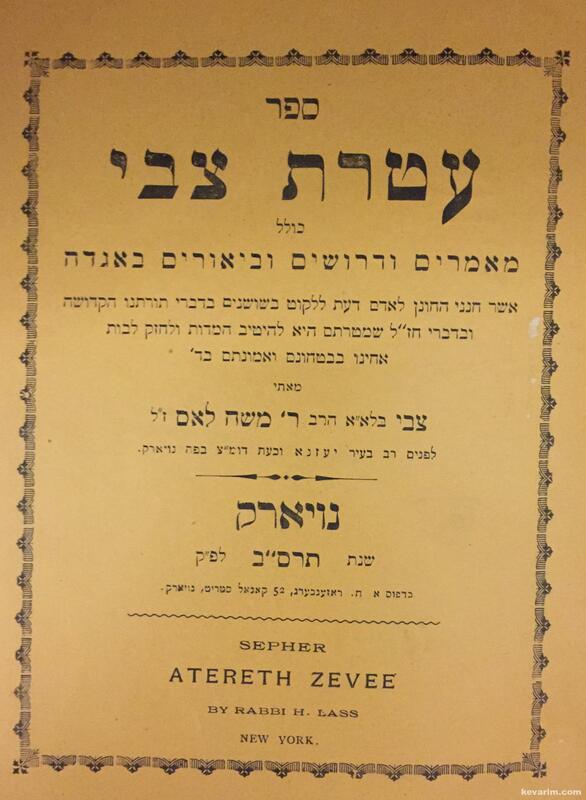 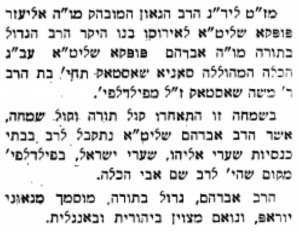 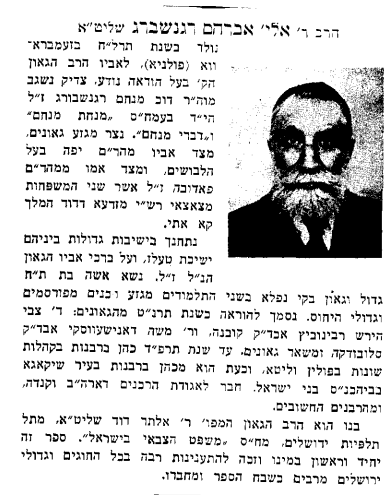 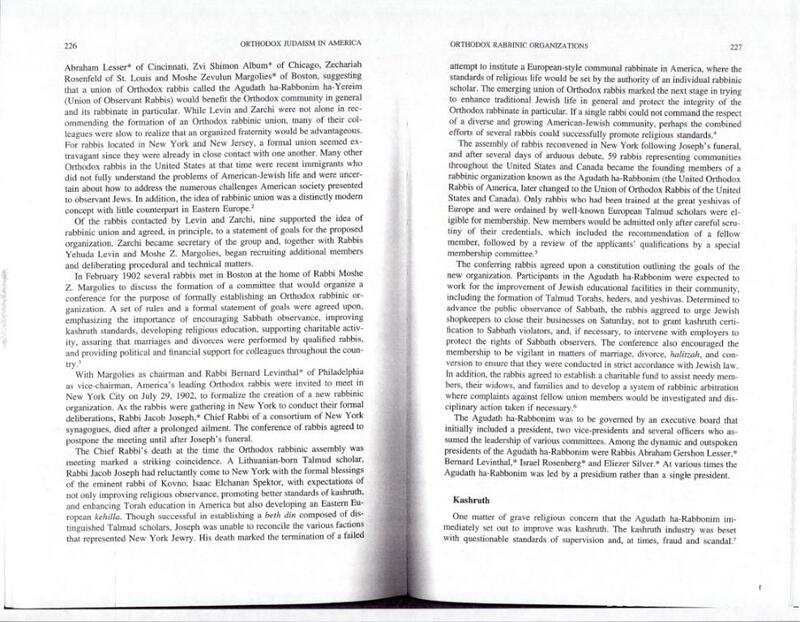 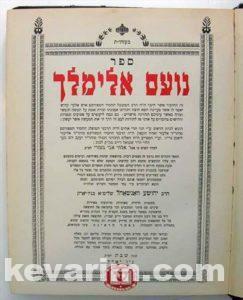 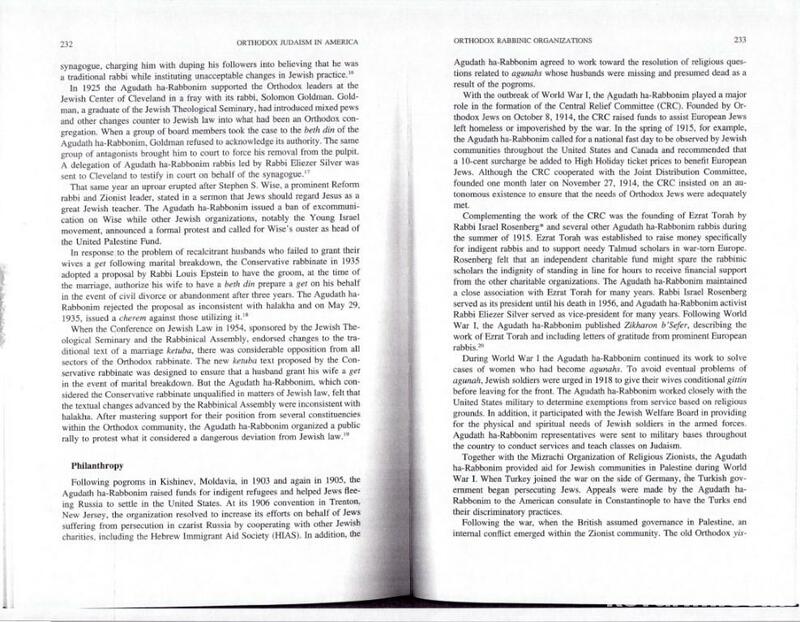 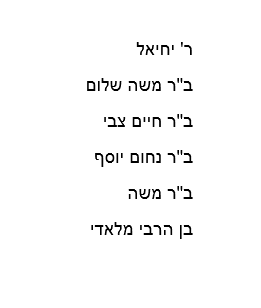 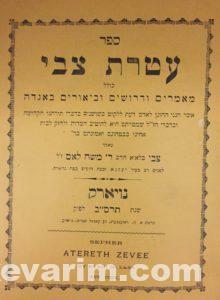 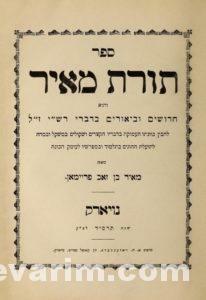 The Rav, who studied at the Etz Chaim Yeshiva, better known as Volozhin authored a number of seforim (books). 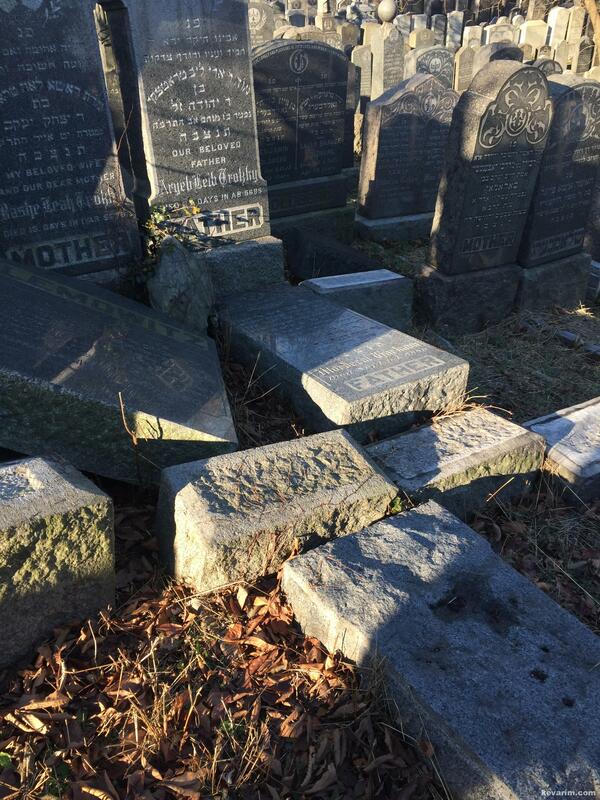 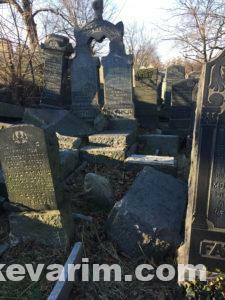 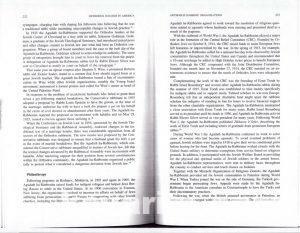 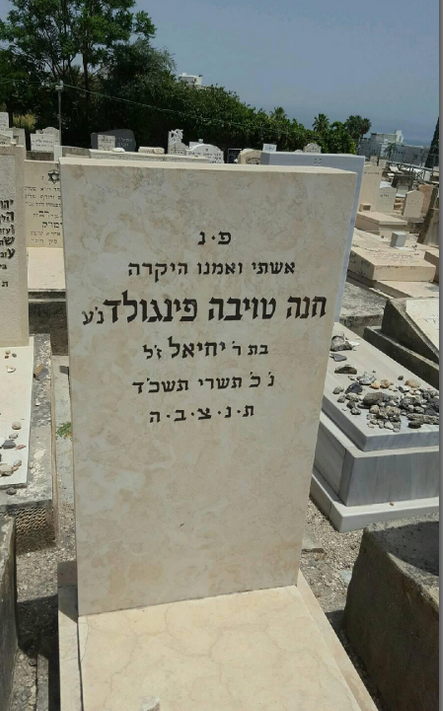 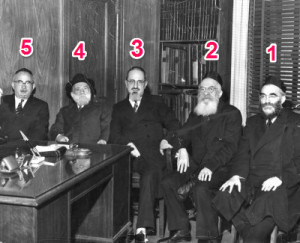 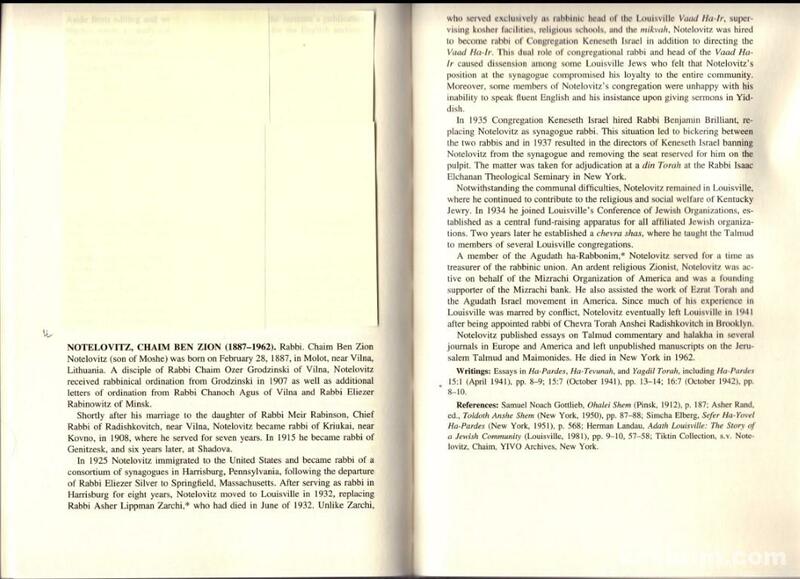 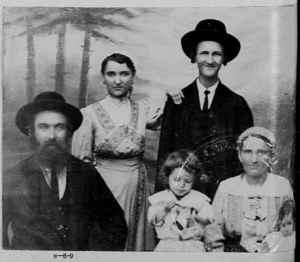 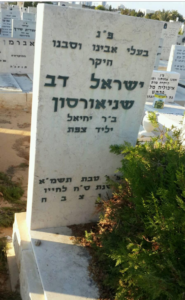 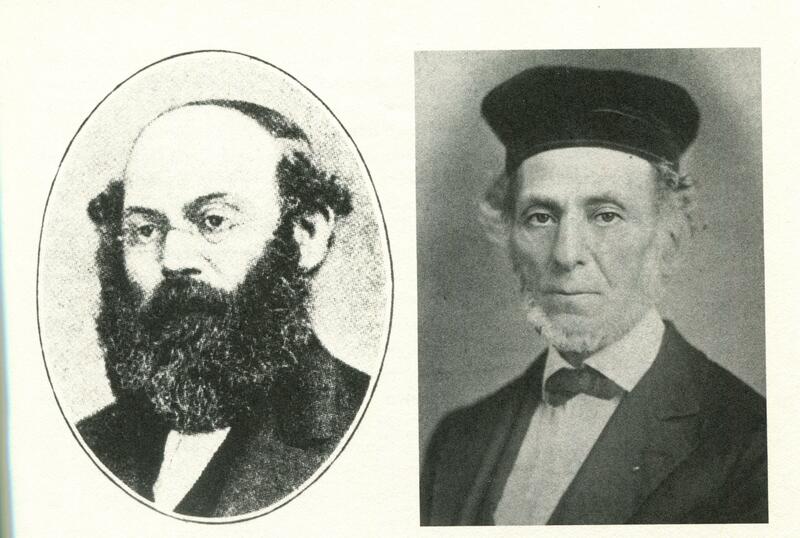 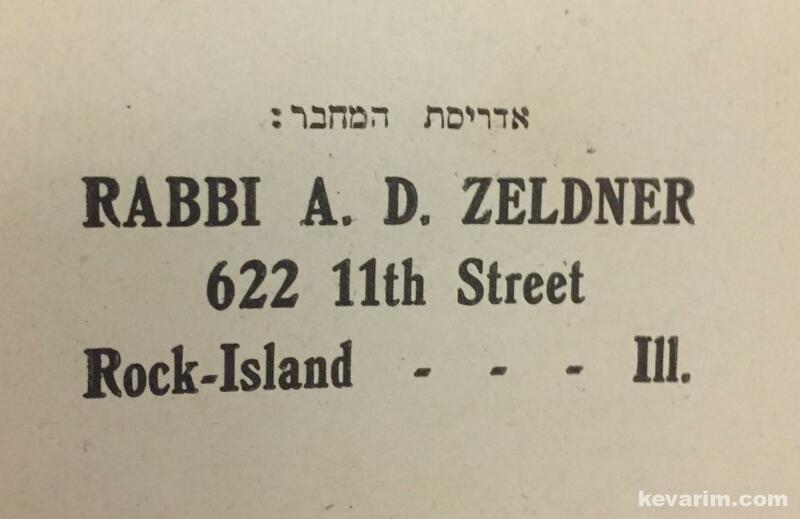 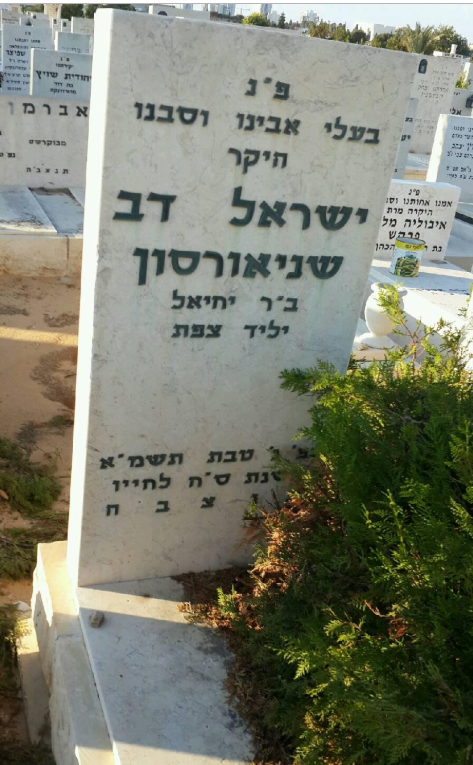 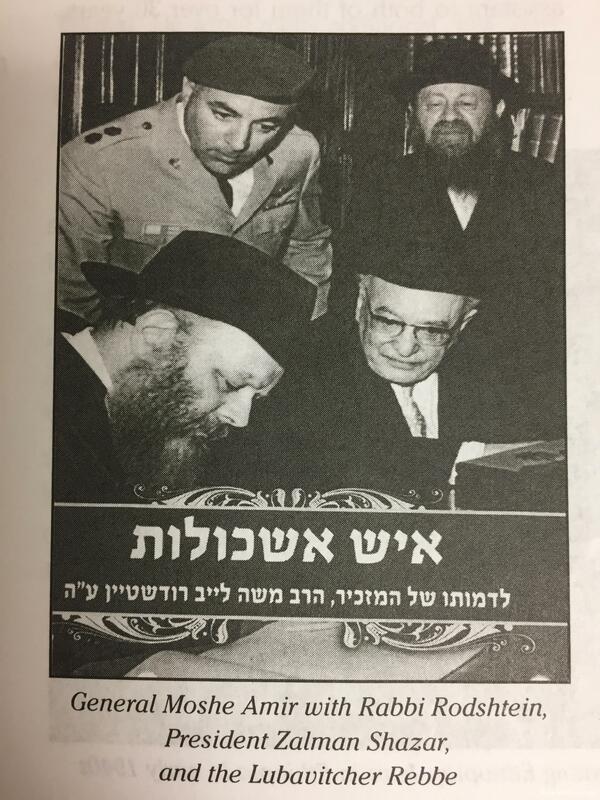 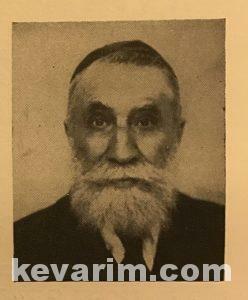 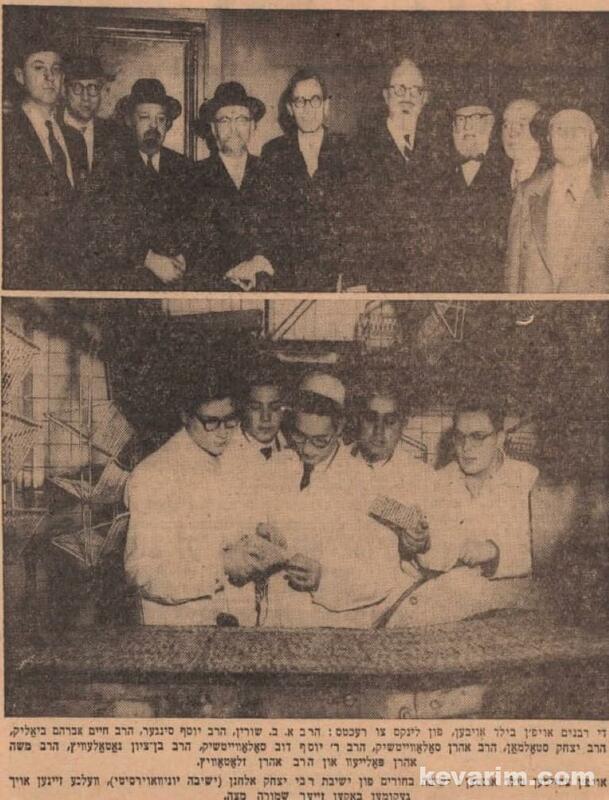 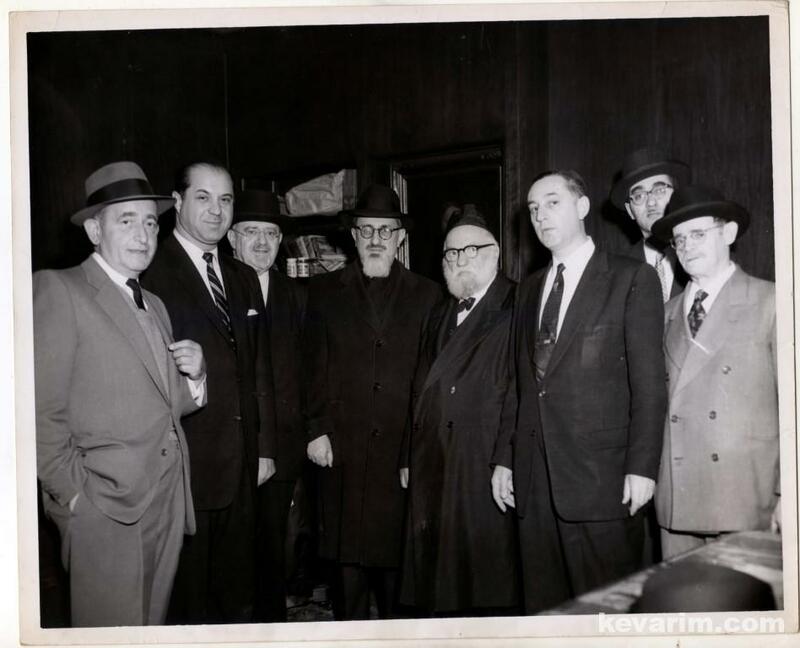 Photo Caption: The family of Rav Yechiel including his son Shneur Zalman, a Chazan (cantor) who served in Montreal, Canada as well as Los Angeles, California where he is buried (see below), Credit: Moreshes Chachmei America. 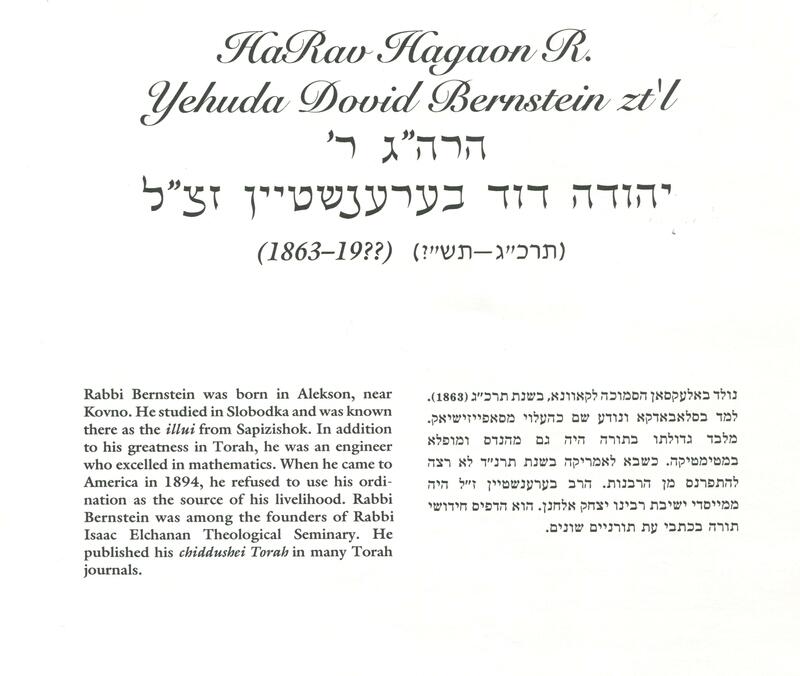 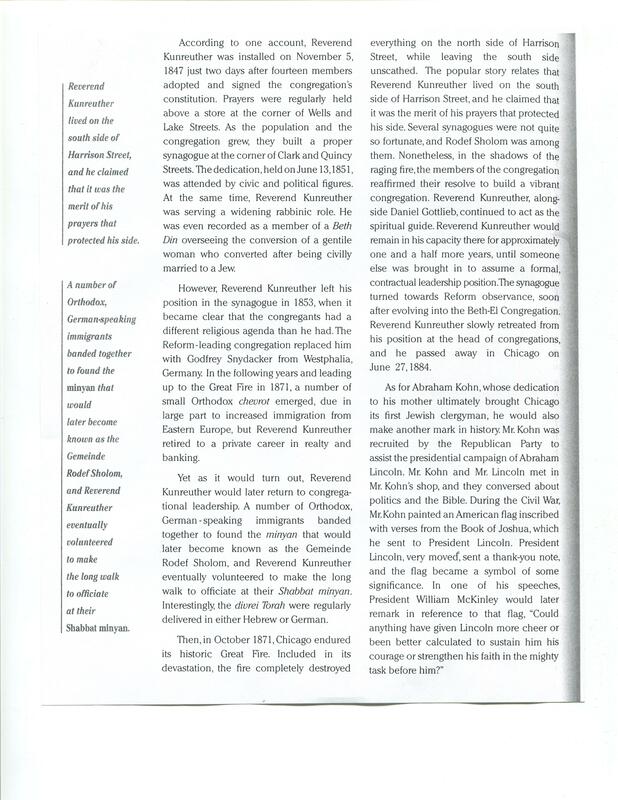 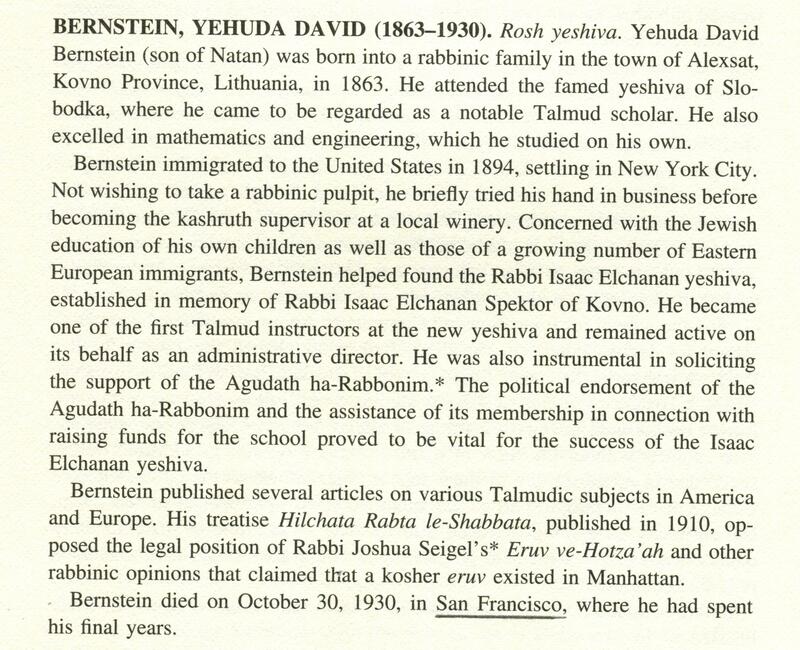 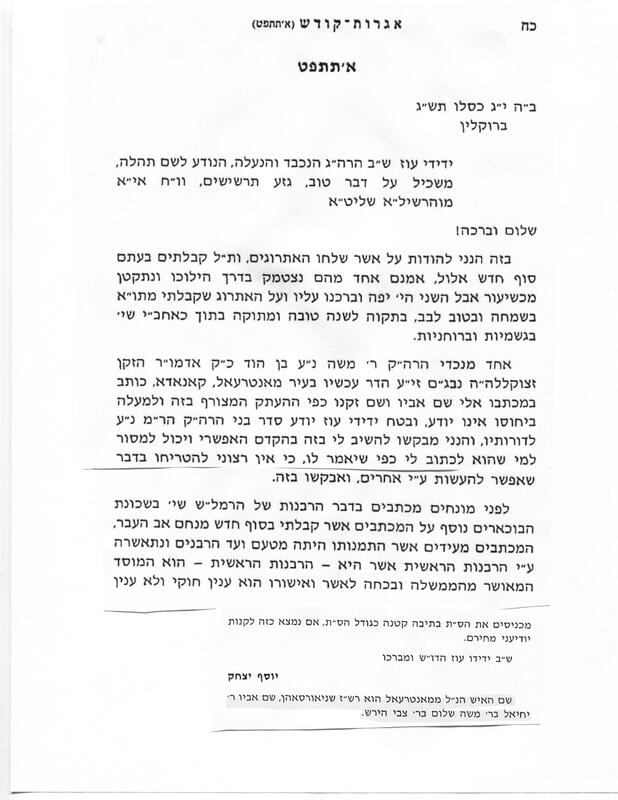 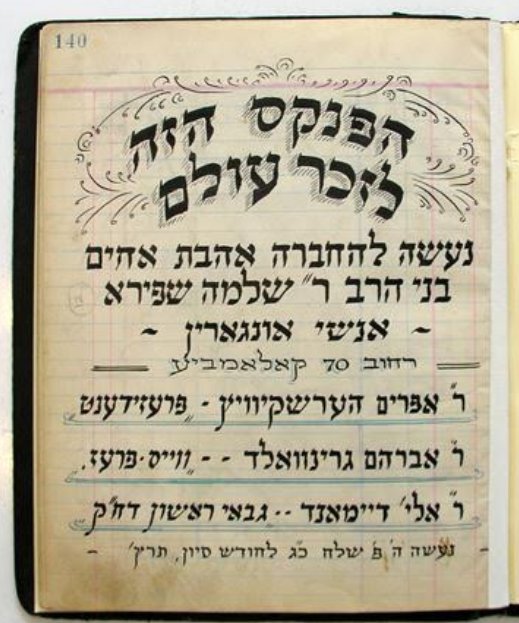 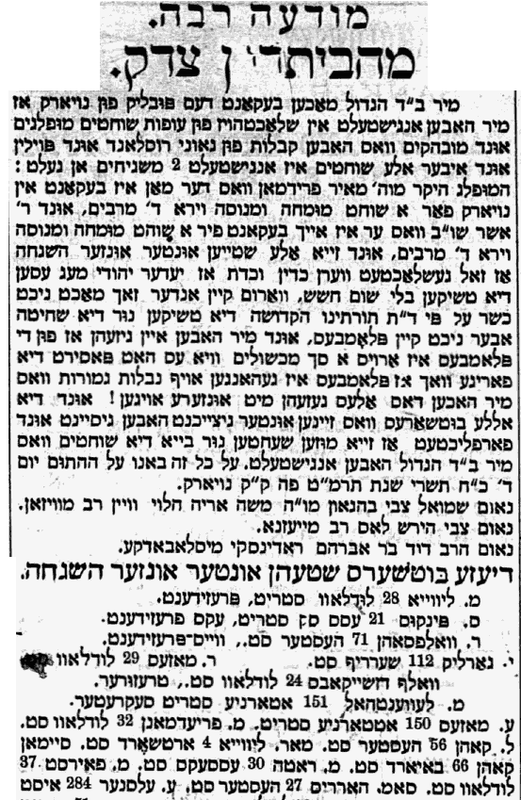 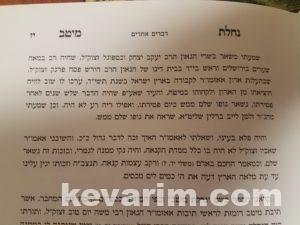 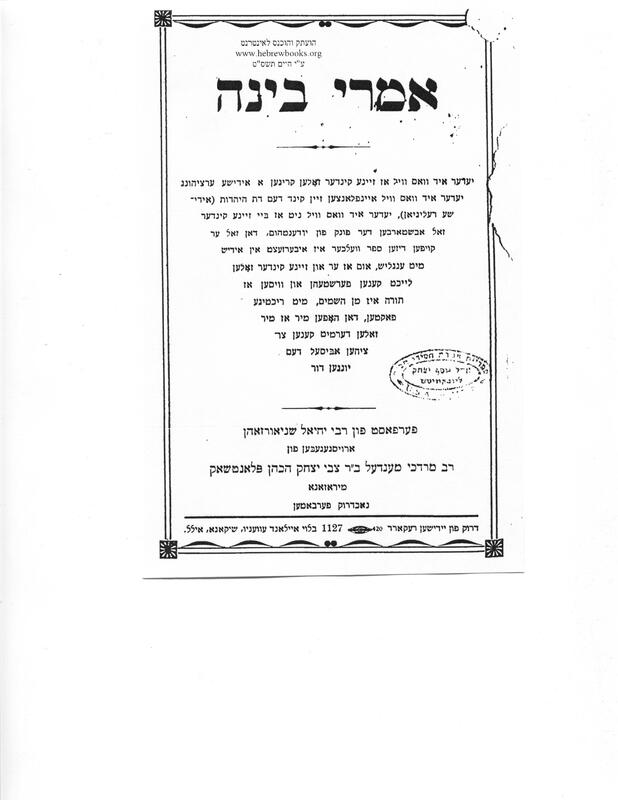 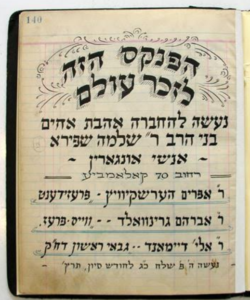 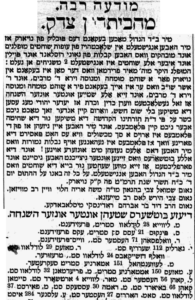 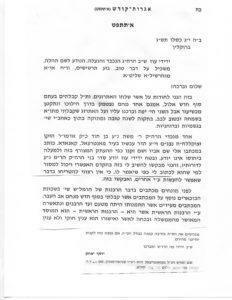 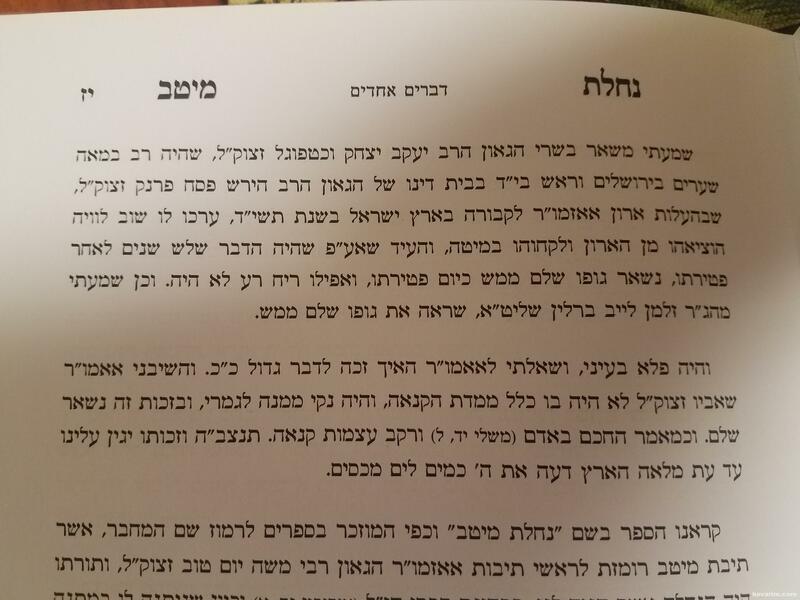 Photo Caption: Letter from Rebbe Yosef Yitzchak Schneersohn, Sixth Lubavitcher Rebbe which mentions Rav Yechiel and his son Shneur Zalman.